A worker was killed yesterday afternoon when he was crushed by a falling tree. 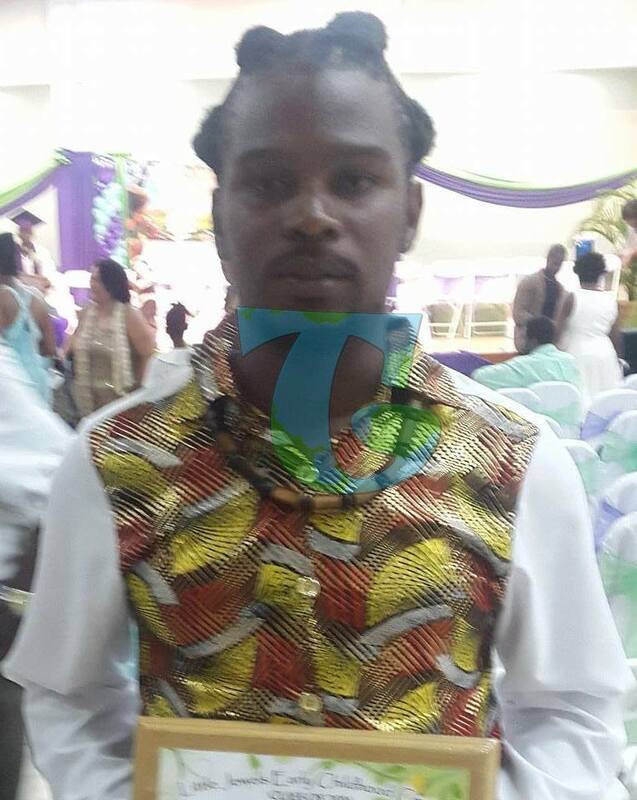 The deceased, Ahkenaton Quashie was on the job in Les Coteaux along with other workers carrying out works when part of a tree fell. 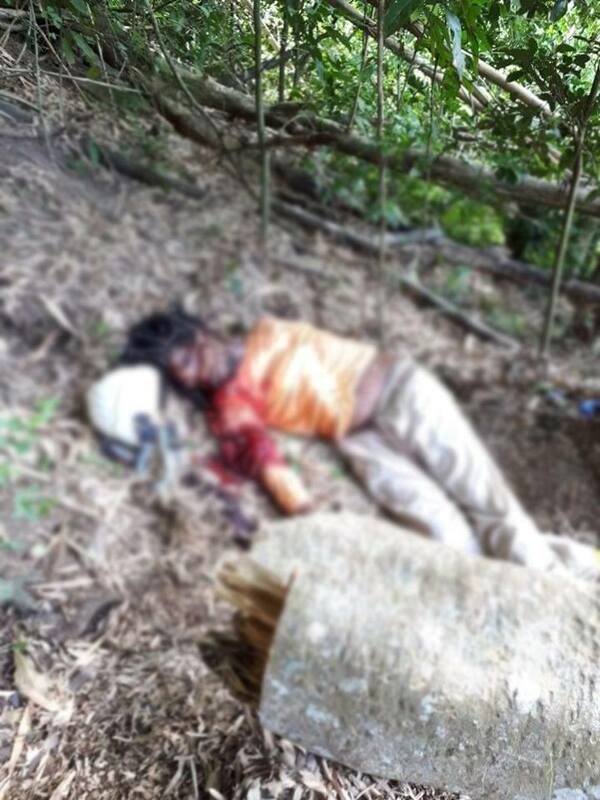 Quashie was unresponsive at the time but later succumbed to his injuries. 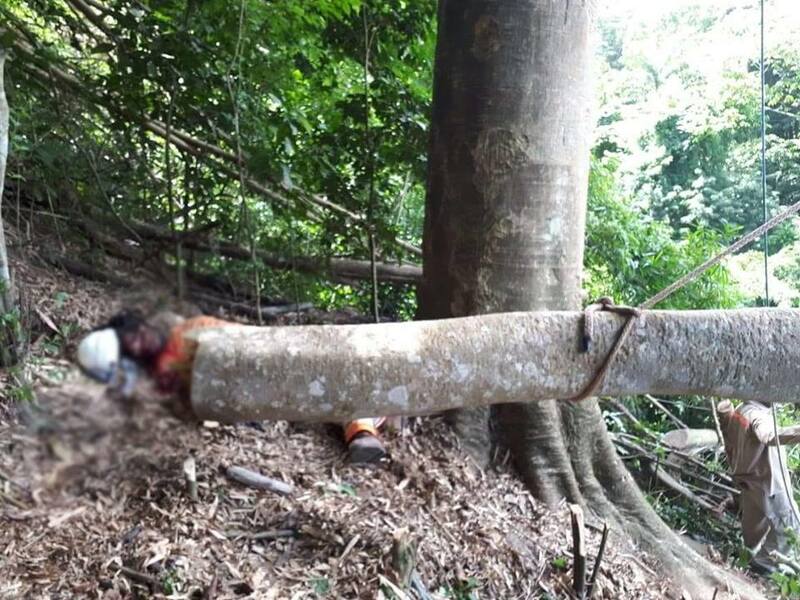 0 Response to "Falling Tree Crushes Man To Death (Graphic Photos)"